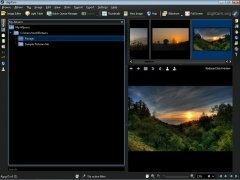 Digital photography has caused a large increase in the size of the image collections of any computer, and to be able to handle them correctly and apply some small changes it's necessary to have an application like digiKam. 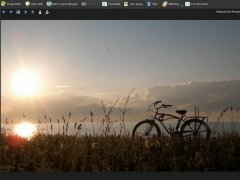 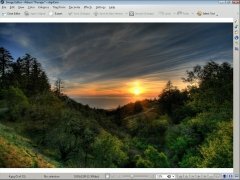 The main idea behind digiKam is the possibility to handle and catalog all the images of a computer in a very easy way. 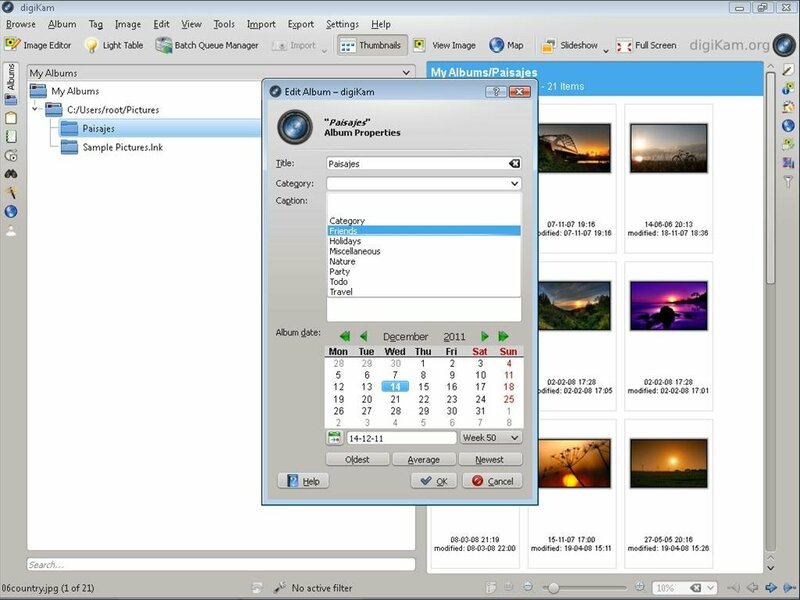 By means of its interface, digiKam allows the user to create different photo albums with associated data. 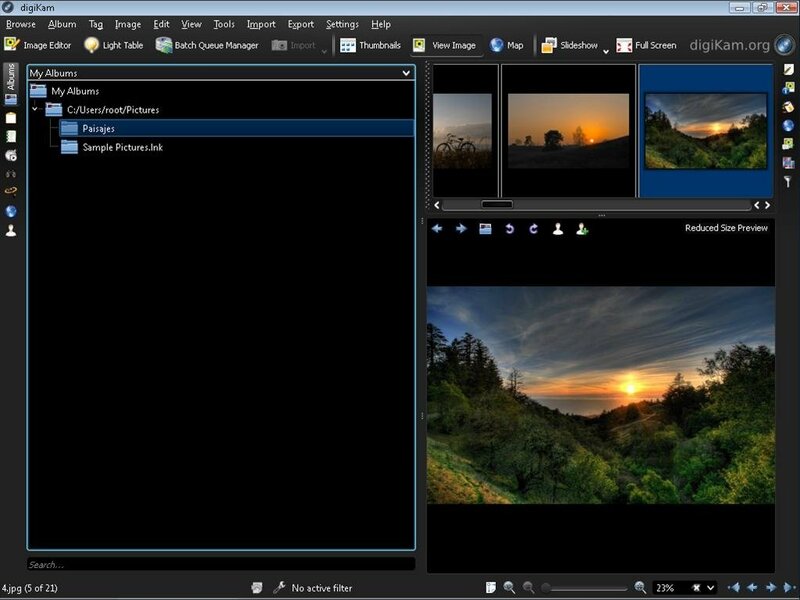 On the other hand, and to be able to compete with the majority of the pay applications, digiKam allows you to edit photos, access the spectrograph, change the name of the files or add geolocation information manually. 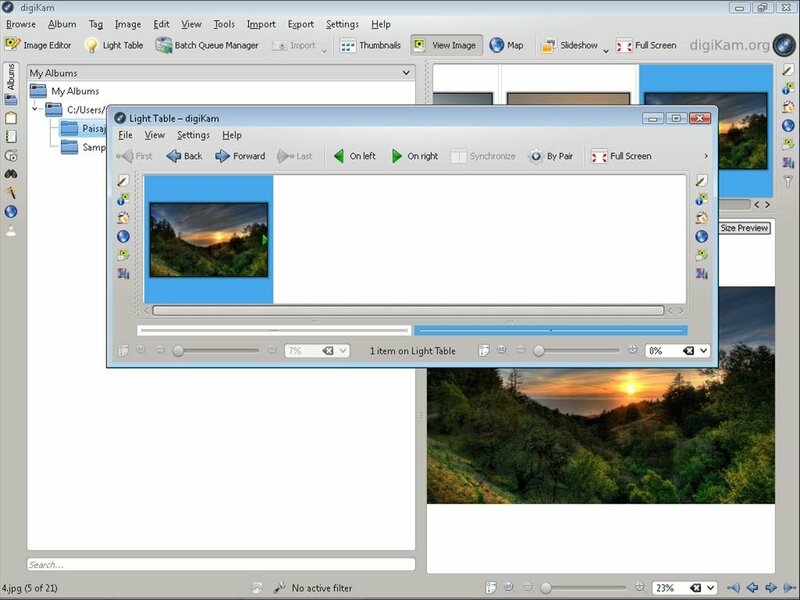 And furthermore, among the photo editing options, the user will find the possibility to add small plug-ins to the application to be able to modify other aspect of the images. 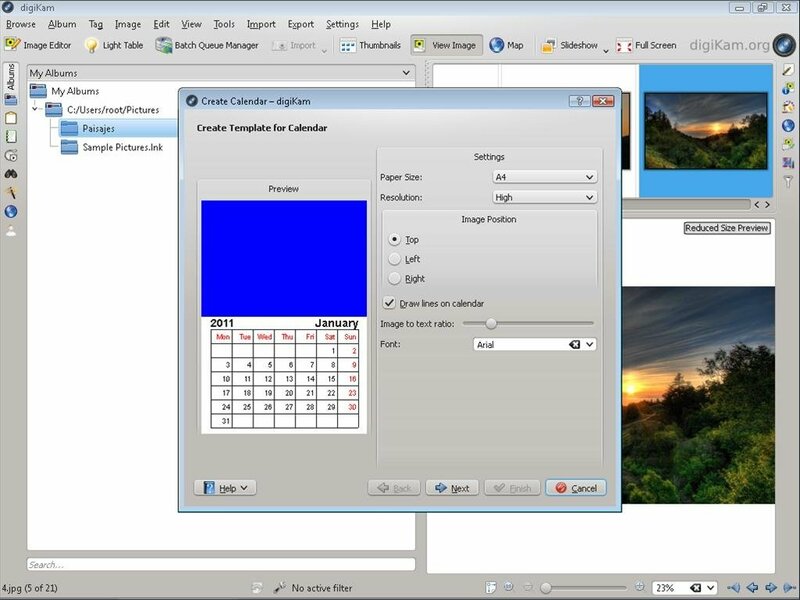 Another noteworthy feature of digiKam is that it includes a small tool with which it is very simple to create your own customized calendars following a set of simple steps. 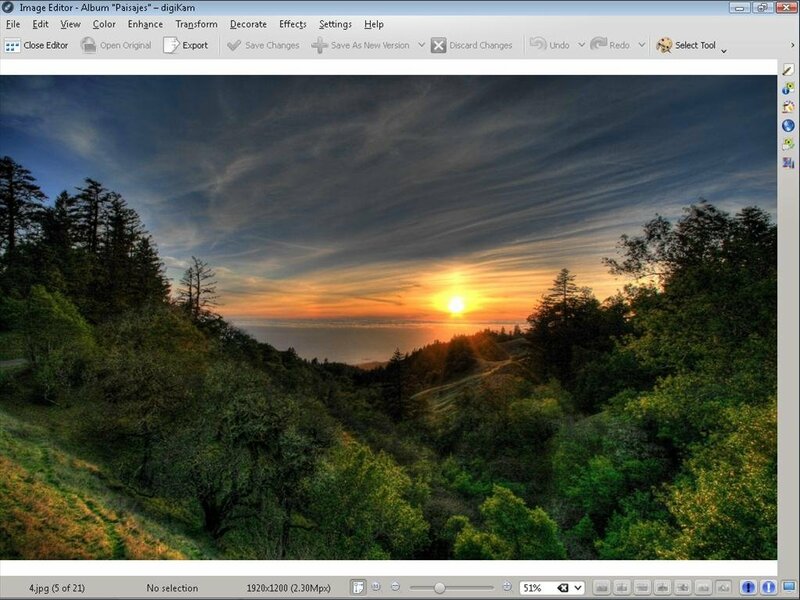 Therefore, if you want to handle your photos like a professional, you only have to download digiKam. 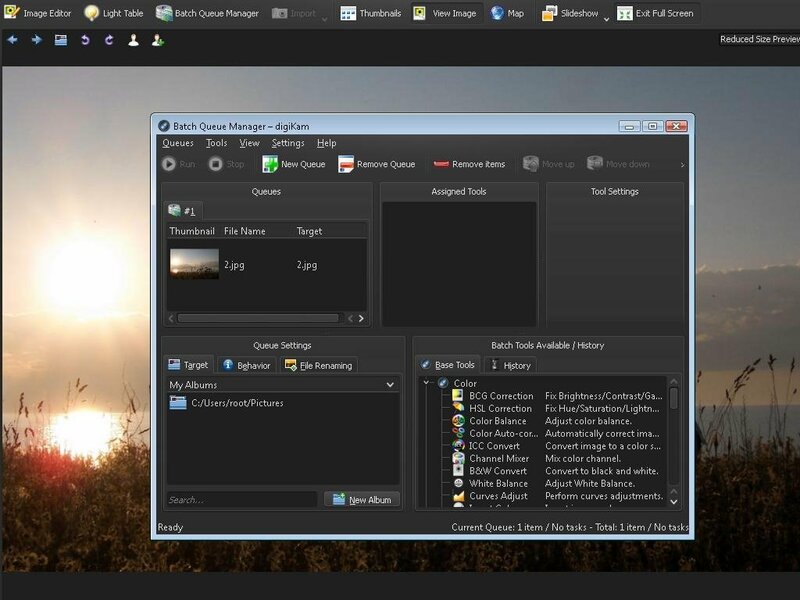 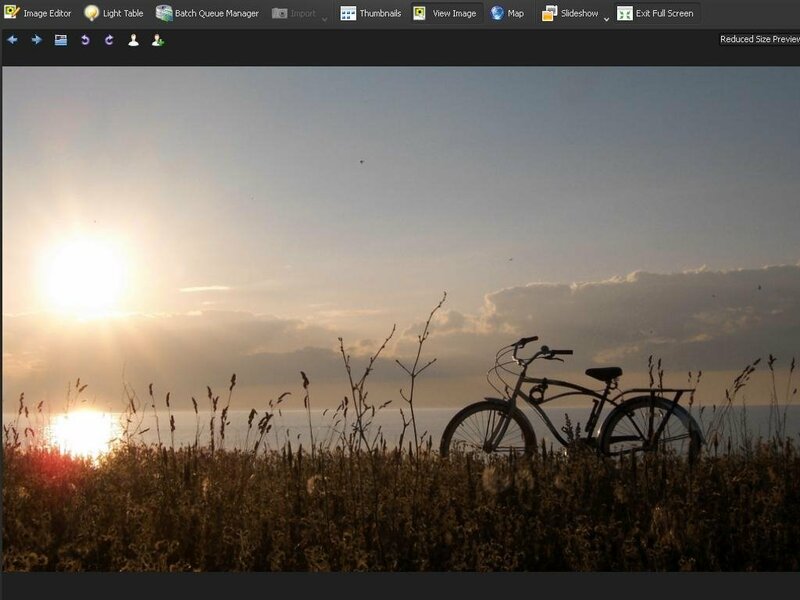 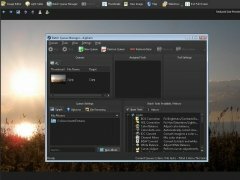 And so that the user doesn't get tired of the same interface, digiKam includes a varied series of themes (skins).